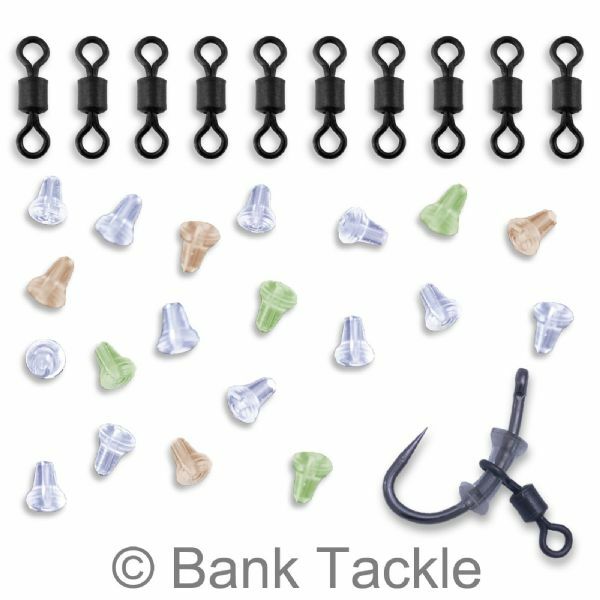 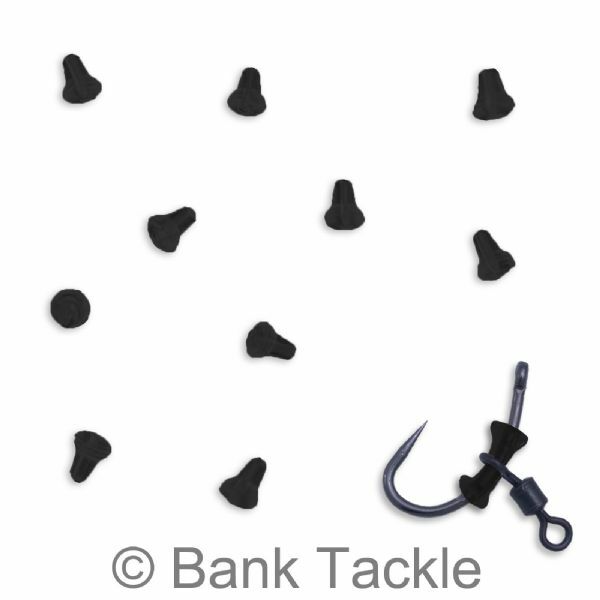 Small plastic Hook Stops with a choice of attachments. 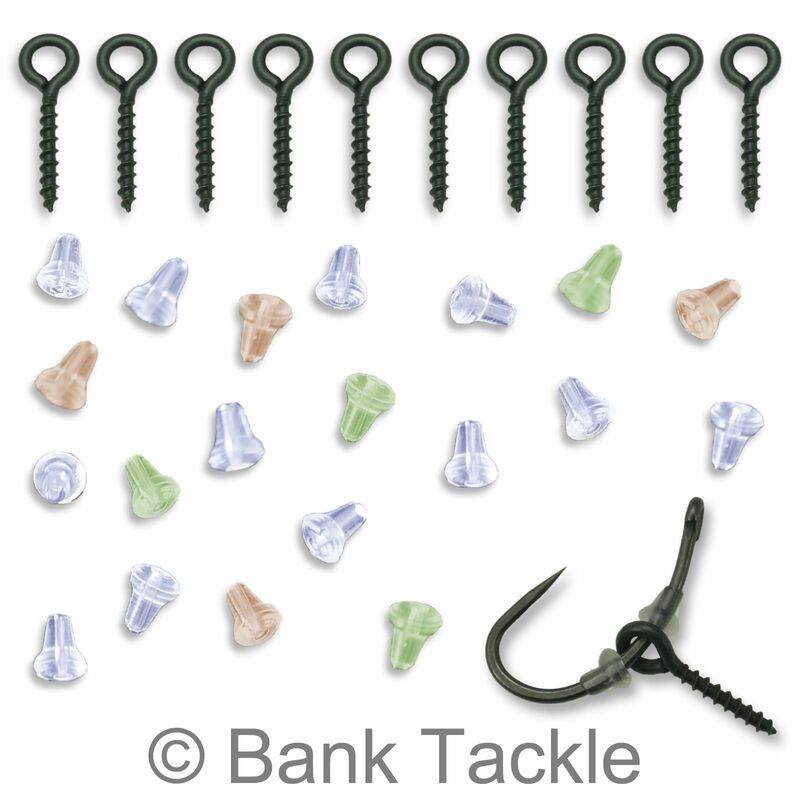 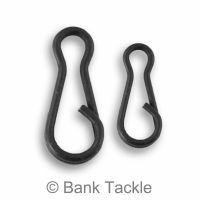 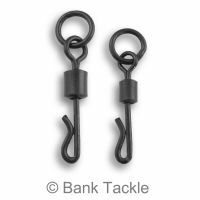 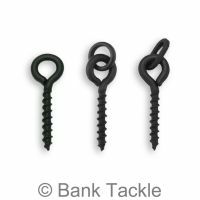 Hook Stops are used directly of the shank of carp hooks to hold Bait Screws and Micro Swivels in place. 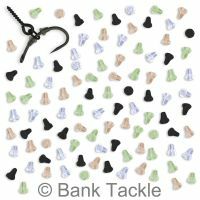 Using Bait Screws or Micro Swivels on the hook without a hair can help aid in a nice natural presentation of your chosen hook bait. 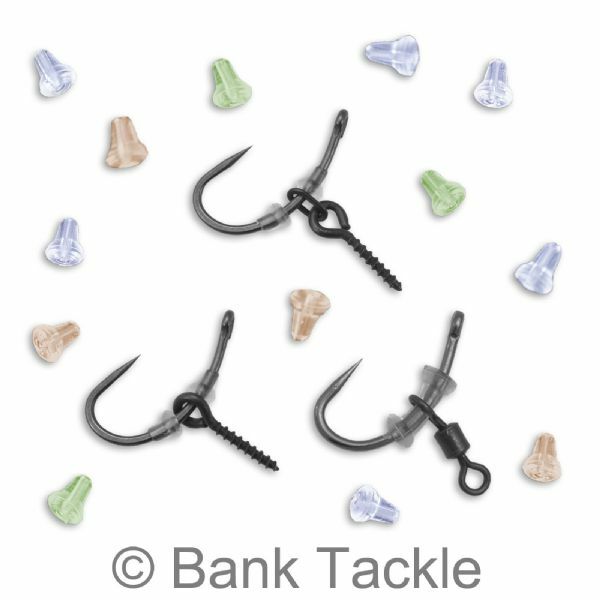 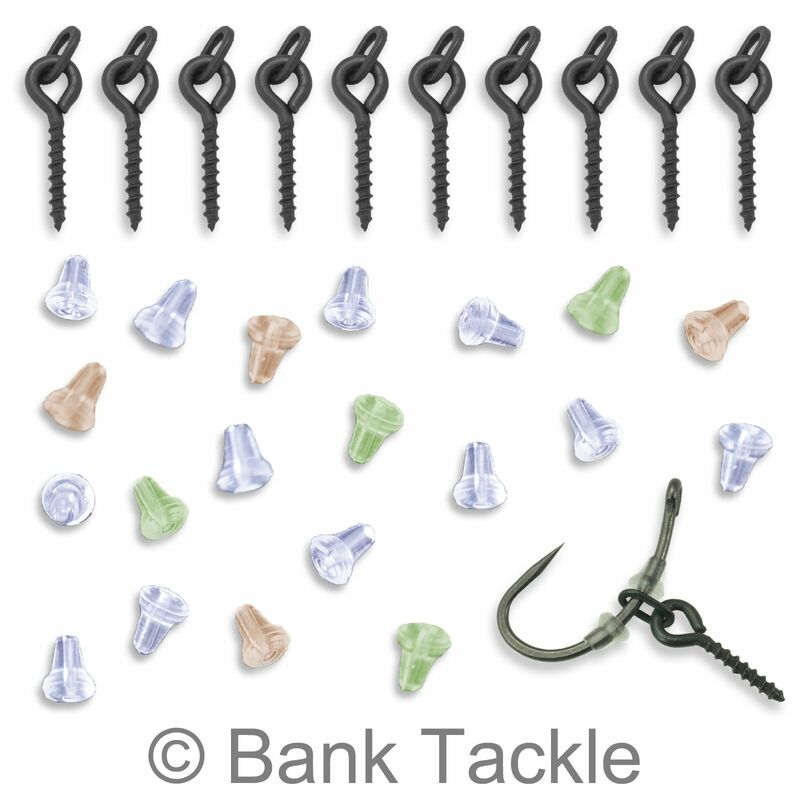 Our Bait Screws and Micro Swivels have a matt black non reflective coating to help prevent spooking wary carp. 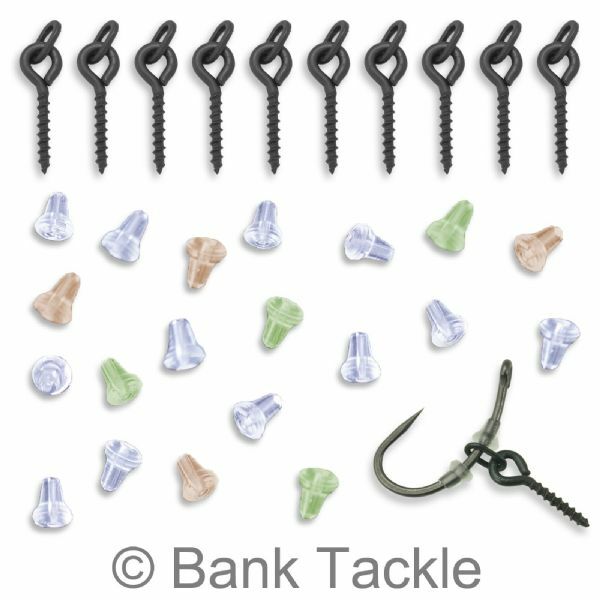 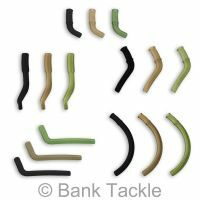 This set may just give you the extra edge needed to help produce carp on ever increasingly pressured waters. 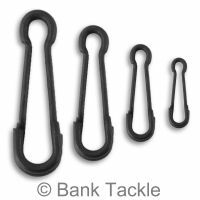 Please Note - The Hooks in the main images are for illustration purposes only and do not come with the package.